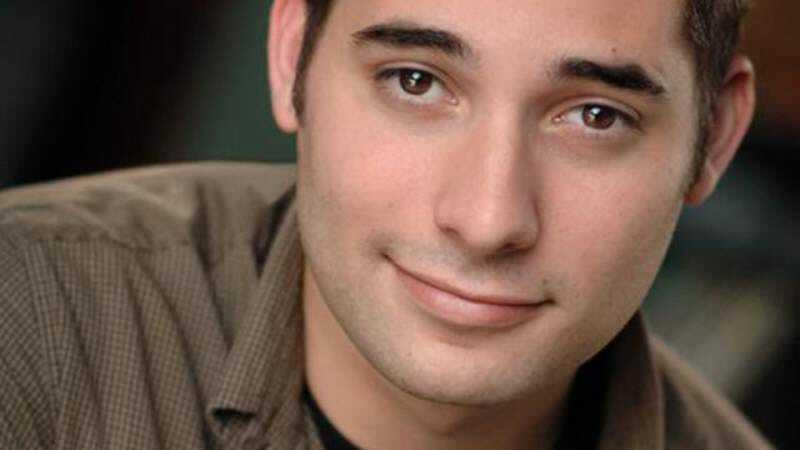 Back in February, the sudden death of Parks And Recreation executive producer Harris Wittels spawned an outpouring of tributes from all corners of his professional life. Last week, his sister, Stephanie Wittels Wach, weighed in with a poignant Medium essay, “The New Normal,” about what his absence means to her and her family. Wach employs concise, pointed language as she methodically details how she managed to get through Wittels’ death and funeral, and then tries to sort through her emotions in the grief-filled months after. Her struggles are poignant: “I am not supposed to sit on the cold ground, peering into a giant hole at a casket we chose for you out of a brochure,” she writes. “I am not supposed to wonder what you look like in there, wearing your favorite pajama pants and Phish T-shirt, holding a set of drumsticks.” In the end, the essay ends up a stark, moving meditation on grieving itself, one requiring that readers keep the Kleenex handy.